Things can get tricky if you not only have to carry heavy boxes through the front door, but must be careful of each step you take as to not trip on anything. If your place is littered with debri, it can increase your chances of tripping and falling. Establish clear pathways by taking time beforehand to remove items in your way. 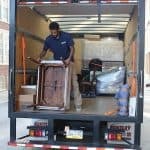 If you are moving from an apartment, consider your route to the truck. You probably have to create a clear pathway between rooms in the apartment, and from the front door to the moving van. Many people ignore the simple rules of lifting, and end up hurting themselves because of it. If a box or item feels just a little bit heavier than you are comfortable with, do not risk hurting yourself by trying to do more than you should. Ask a friend for help or wait until you have the proper tools to carry that item out. Don’t be afraid to call moving professionals to get those particularly difficult and hefty belongings out safely for you. 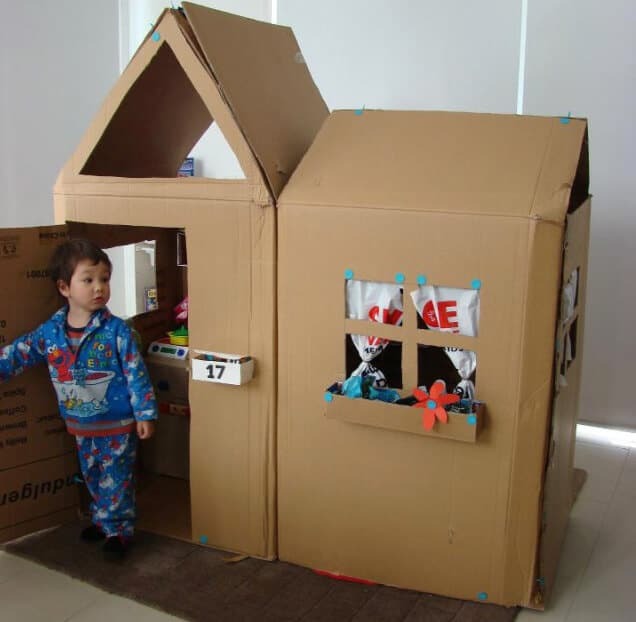 Try to not pack boxes that exceed 25 pounds, by spreading out items that are heavy among many boxes versus just one. Any type of activity that is physically demanding, requires replenishment through hydration and healthy snacks. Take frequent breaks when you feel tired, as losing focus can lead to simple mistakes and painful bumps, scrapes and bruises. Injuries can be prevented by listening to what your body needs. 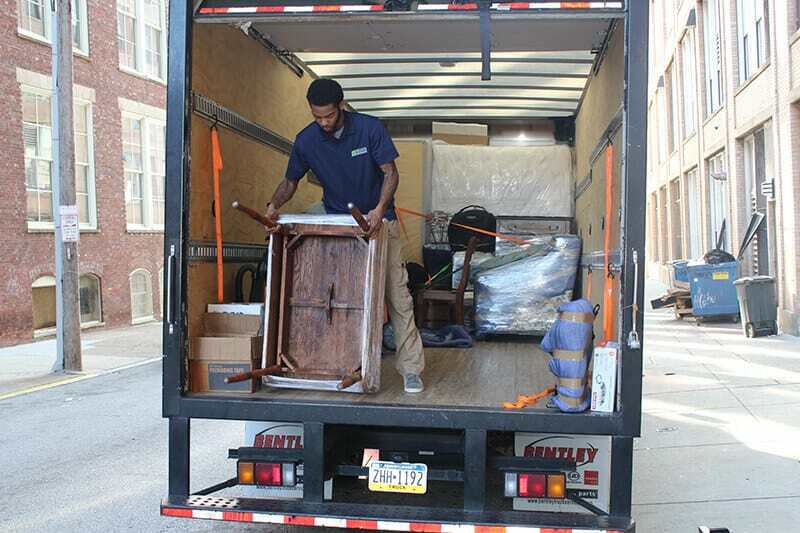 Your friends and family may feel relief to hear that you have decided to hire a professional apartment moving company Warminster, PA residents choose at Suburban Solutions, instead of convincing them to help you haul your stuff. 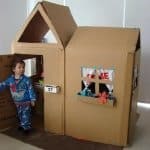 Professionals can not only be strategic, but provide the tools needed to get belongings out that are quite bulky, such as the refrigerator and furniture. While moving professionals are not free, it can save you time and energy in the long run if you don’t risk a serious injury.